Let's take a look at the upcoming X-Men installment together! Russo Brothers demand your silence! Latest Image gives us a full look at a Reimagined Chucky. 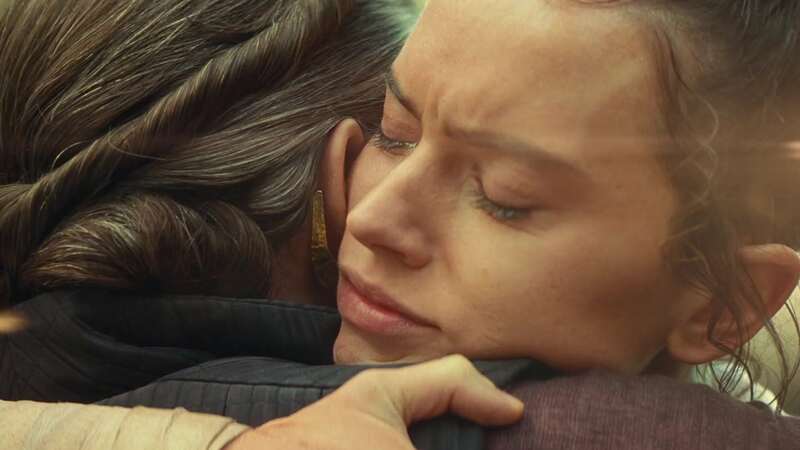 First look at the final film in the Skywalker trilogy! An unreserved discussion of just what we liked about this unique film. Check out the movies we're the most excited about! You can't get them all right all the time. Time to talk about the very best films of the last year. This isn't okay. We have to talk about this because it cannot be normalized.